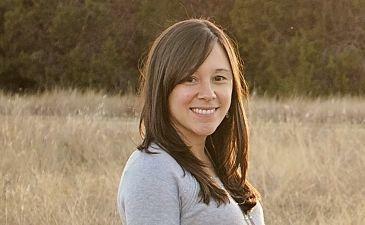 Julie Hildebrand is a first grade teacher in Austin, Texas and has been teaching for 11 years. In addition to her general education students, she also serves Gifted and Talented students, as well as English as a Second Language students. Julie’s primary goals have been to increase student achievement in literacy and technology skills in and out of her classroom. In addition to being a Heart of Texas Writing Project Teacher Consultant, Julie is also a Discovery Education Ambassador, and a Public Broadcasting System (PBS) Digital Innovator All-Star. Fun Fact: My classroom is cupcake themed, and we are called Hildebrand's Happy Cupcakes! Follow Julie on Twitter, @javhildebrand.